Serious horological nerds have been singing the praises of Baume & Mercier for a while now. The Geneva manufacture is quite possibly the most technically accomplished in Richemont’s stable, something which was patently obvious from their release of the Clifton Manual 1830 last year. That watch was the first Richemont Group release to feature a silicon balance spring, and Baume are taking things a step further this year with its successor — the Clifton Baumatic. Debuting at SIHH 2018, the Clifton Baumatic is, bar none, Richemont’s most mechanically advanced watch to date. Aesthetically, it’s dominated by an air of unpretentious simplicity, though once you get under the hood it’s obvious that Baume convinced their parent company to facilitate the creation of an impressive in-house calibre. 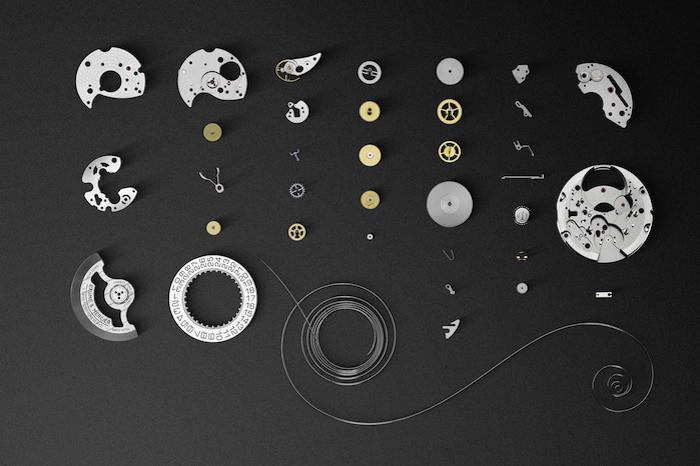 What’s more, the BM12-1975A (as it’s technically known) is Baume’s first attempt at proprietary watchmaking. If that’s any indication of future performance, we’re likely to be seeing a whole lot more of the brand’s influence throughout other Richemont brands in future. A refreshingly modest dial execution and robust 40mm profile give the Clifton Baumatic plenty of advantages in the entry-level watchmaking category. Despite a shockingly affordable price tag, Baume & Mercier have clearly enlisted the help of Richemont Group to craft a movement that is — putting it mildly — excellent value for money. Retailing for just US$2,790, it’s undeniable that the Baumatic represents one of SIHH 2018’s best value-for-money propositions. The constraints of such a price tag are faintly detectable in the dial execution — generic fonts and an egregious allusion to the JLC Geophysic spring to mind — but those simply aren’t enough to offset the goodwill that results from what is otherwise a serious display of high performance watchmaking. In the real world (i.e. the one which haute horologists are all too eager to disassociate themselves from) thousands of dollars is a lot of money to pay for a contraption which is arguably less accurate than one’s smartphone. In this brave new digital age, Baume & Mercier ought to be commended for tackling that challenge head on; all while making a restrained and criminally affordable product in the process. 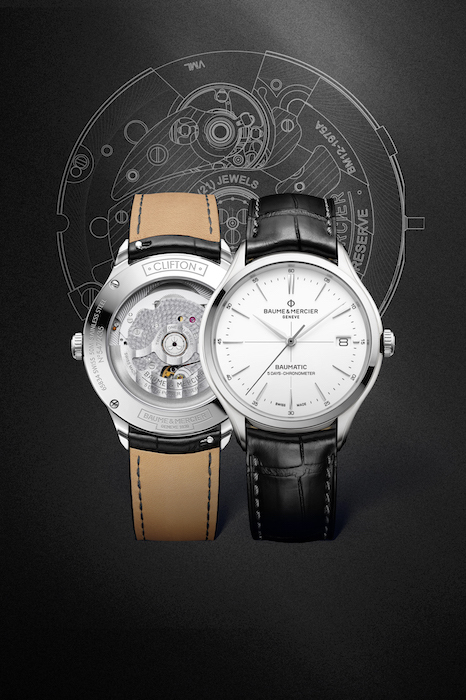 The Clifton Baumatic is priced at US$2,790. 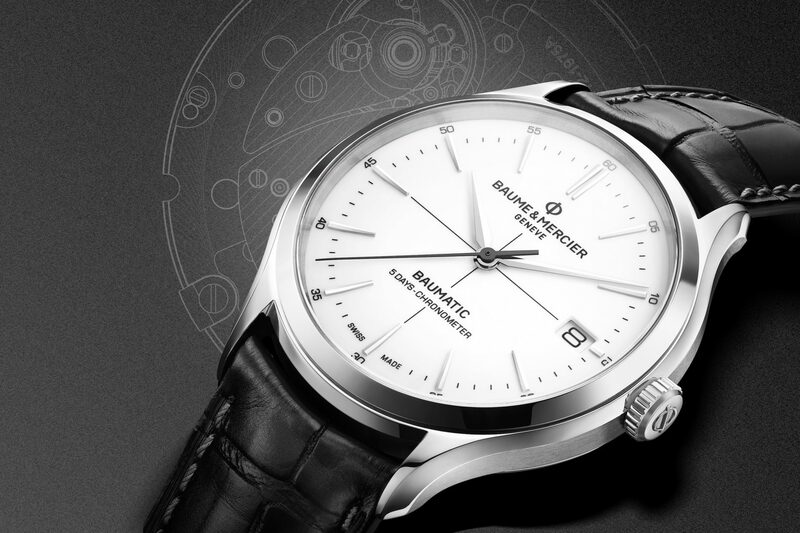 For more information, visit Baume & Mercier.